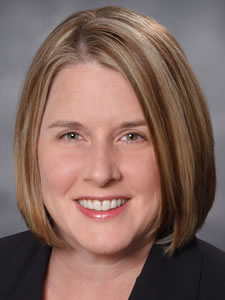 Broward Health has named Kim Braxl Cole, CPA, as chief financial officer of Broward Health North. In her position as CFO, Cole will be responsible for directing the coordination of onsite financial services to ensure sound fiscal management of Broward Health North. She will work closely with the leadership team to further cultivate an environment of operational efficiency and strong financial results. 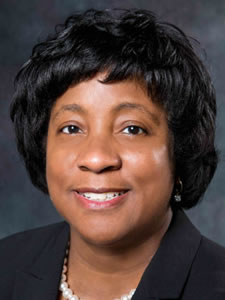 Wanda Ford, D.M., has been named CFO and vice president for Finance and Administration at Florida A&M University. 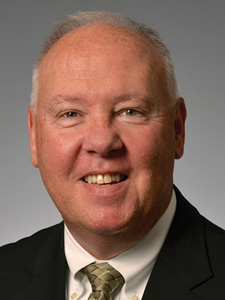 As CFO, Ford is responsible for overseeing some of the University’s vital operations, including information technology, human resources, facilities planning and construction, the budget office and controllers office, business process improvement and campus business auxiliaries. The Tampa Bay Times has named Mark Katches, a veteran journalist who has led his teams to Pulitzer-Prize-winning work, as the next executive editor of Florida’s largest newspaper. 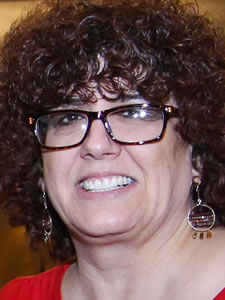 Katches was previously editorial director at the Center for Investigative Reporting in California. He also led the investigative team at the Milwaukee Journal Sentinel, where his reporters won two Pulitzer Prizes in three years. Mona Gil de Gibaja has been named president and CEO of United Way of North Central Florida. Gil de Gibaja, who most recently worked with Healthy Start of North Central Florida and the WellFlorida Council, has spent three decades working in social service and child welfare systems. United Way supports programs that aim to help residents through education, income and health. 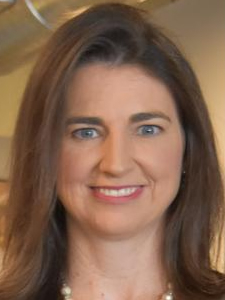 Raymond James Bank has hired veteran banker Amanda Stevens as executive vice president and chief operating and strategy officer. In her new role, Amanda works in partnership with the business divisions to develop and execute on the bank’s strategic vision. She and the operational team focus on providing excellent service delivery for Raymond James clients. Chicago-based Clausen Miller has opened a primary Florida office in Tampa. 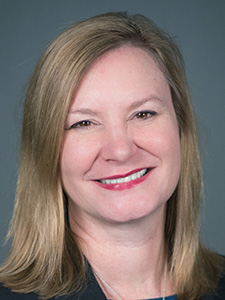 The new office, located at 4830 West Kennedy Boulevard Suite 600, is managed by Clausen Miller’s Florida licensed partner Anne Kevlin who specializes in first-party property as well as regulatory compliance matters. Kevlin has more than 25 years of insurance litigation, regulatory, and management experience. Ken Karbowski has joined Goodwill Industries-Suncoast, Inc. as regional retail manager. He will be responsible for directing business operations at seven retail stores operated by Goodwill-Suncoast including the store on Gandy Boulevard in St. Petersburg, and stores in Ruskin, Wesley Chapel, Lakeland, Winter Haven and Sebring. He will also oversee a new Goodwill superstore opening in Riverview in early 2019. 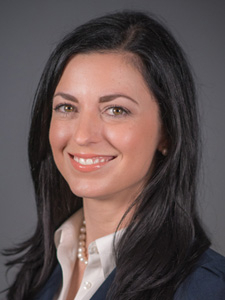 Keith Altizer and Company announces Tiffany A. Altizer, CPA, a Shareholder and Senior Tax Manager, has been elected to the Board of Trustees for the Southern Federal Tax Institute. Since 1991, Tiffany provides services in the areas of income tax consulting, planning and compliance for individuals, estates, trusts, partnerships, corporations and private foundations. 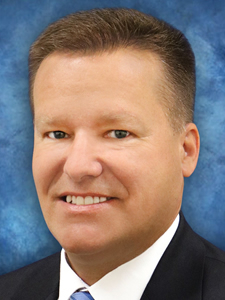 After a national search, Florida Orthopaedic Institute has hired Joseph Gordon as its new CEO. He will direct all operations and related lines of business and will be responsible for leading practice growth through organic expansion as well as M & A activities. Mr. Gordon has over 30 years of experience working for some of the nation's leading healthcare organizations. 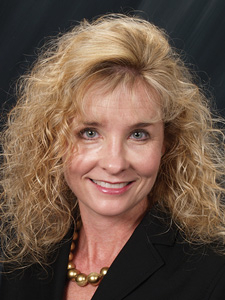 Beth Garland was named Senior Vice President of Human Resources at UMA. She joined the Tampa-based accredited nonprofit healthcare educator in 2015 as Senior Vice President of Strategic Operations and has led several initiatives to improve and support career outcomes for students and employees. Garland holds a BA from Vanderbilt and an MBA from Harvard Business School. 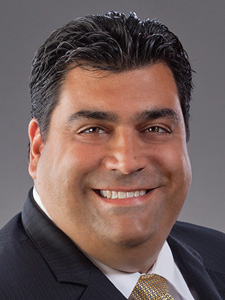 Mark Simone joined Ultimate Medical Academy as Senior Director of Recruiting. UMA is an accredited nonprofit healthcare educational institution that employs more than 2,000 in the Tampa Bay area. Simone was previously Head of Early Career & Diversity Talent at Cigna in Hartford, Connecticut. He has also led talent teams at Aetna, Pfizer, and Adaptive Talent Solutions. 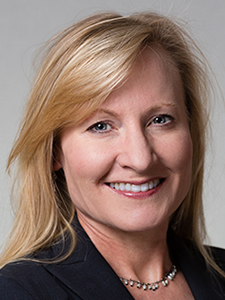 April Neumann was named Senior Vice President at Ultimate Medical Academy. Neumann will partner with the executive leadership team on key educational and healthcare priorities and community partnerships, with a focus on innovative approaches in the sector. 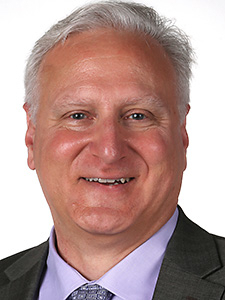 Neumann most recently served as UMA's SVP of Career Services.